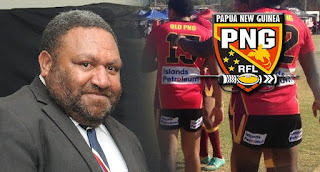 PNG Rugby Football League chairman Sandis Tsaka has announced the PNG Under 16 side to take on the New South Wales Under 16 team in Port Moresby on Saturday September 24, 2016. 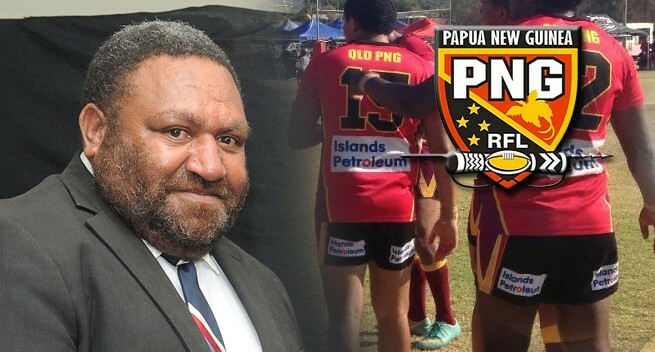 The game will be a curtain raiser to the PNG PM X111 versus Australia PM X111 match. The team will assemble in Port Moresby this weekend.